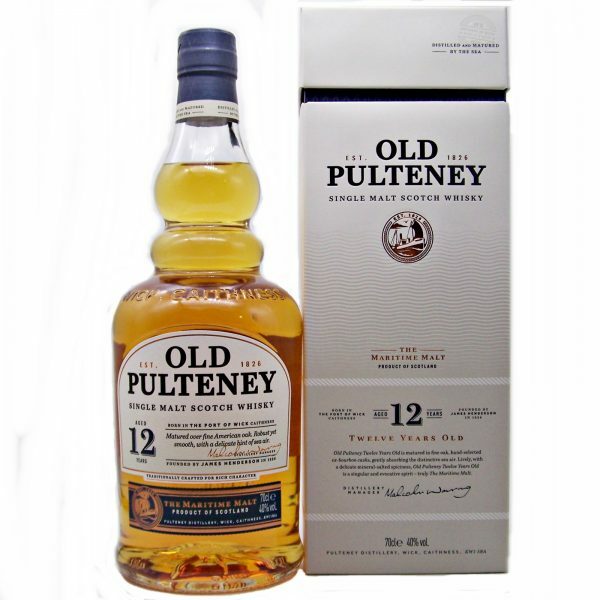 This Old Pulteney 12 year old is a multi award winning Single Malt Whisky. Highland region, northern district. Distillery Edition. 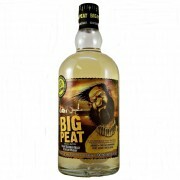 Deep amber with bronze highlights, this malt is medium bodied, smooth, dry and faintly salty with a short clean finish. 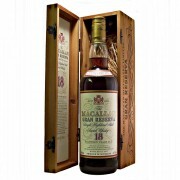 This whisky is a Coastal Maritime Whisky. 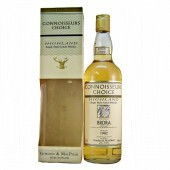 See what other drams we have that may take your fancy try our whisky by taste selection. San Fransisco World Spirits Competition. 2016. Gold Medal. 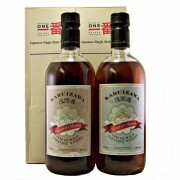 International Spirits Challenge. 2016 and 2015. Silver Medal. International Wine and Spirits Competition. 2015 Silver Medal. Established 1826 in the town of Wick by James Henderson. 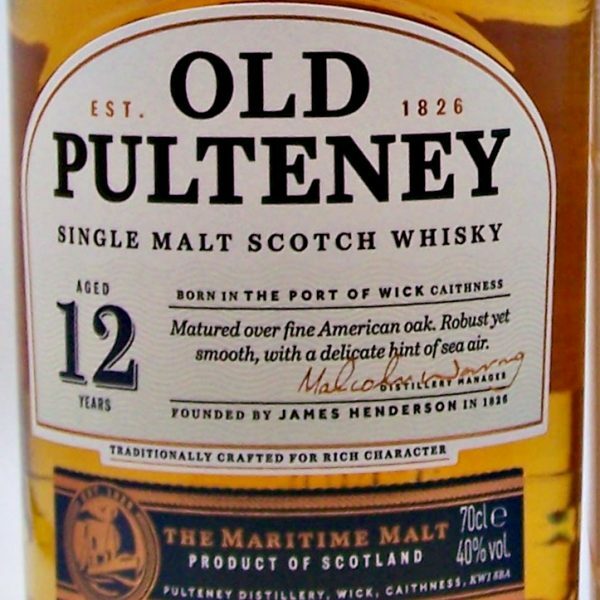 The Pulteney Distillery, untill the opening of the Wolfburn distillery in 2013, was the most northerly distillery on mainland and at that time was only accessible by sea. The barley brought in and the Whisky shipped out by boat. 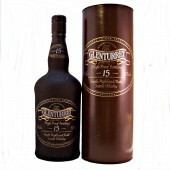 The distillery continues to operate using the same traditional distilling methods first introduced in the 1800’s. 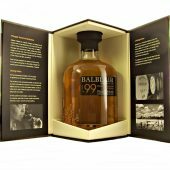 To create one of the finest Highland Malts available. 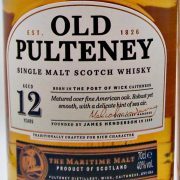 More information about the Old PulteneyWhisky Distillery Click Here. 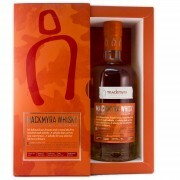 Highland Single Malt Whisky. Distillery Bottling.